Jackie graduated from the St. Catherine’s University with a master’s degree in occupational therapy and a BS degree in exercise science. Along with 13 years of experience in mental health OT, Jackie is active with MOTA. Jackie received the 2017 Achievement award for Co-chairing the MOTA Mental Health Special Interest Group and was awarded the Fieldwork Educator of the Year in 2013. Jackie enjoys educating peers and those in other professions and in 2017 presented on Mental Health OT at the NAMI Conference and at the MOTA annual conference. is a graduate of St Catherine University with a master’s degree in occupational therapy (2013), and a BS in occupational science. 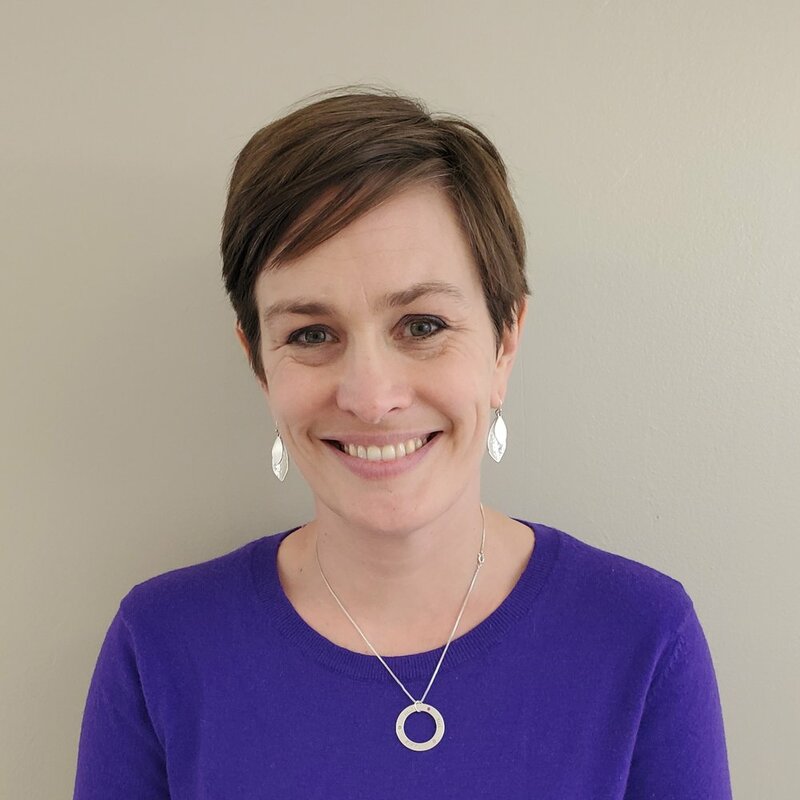 Jennifer works at Professional Rehabilitation Consultants, a medicare certified rehab agency in St Paul treating individuals with mental health diagnoses as an occupational therapist. Jennifer has been a facilitator of Buried in Treasures Workshops (Shuer, Frost 2016) since 2017, and represents PRC as a member of The Minnesota Hoarding Task Force. Is a graduate of St Catherine University and has been working in mental health for 13 years. Is a graduate of St Catherine University with a master’s degree in occupational therapy (2018). Samantha graduated from Lake Forest College with a BA in Psychology (2013). Samantha has a special interest in adults with anxiety disorders and adults with complex mental health issues. Samantha is a strong advocate for self-care and often practices this skill by exploring nature, self-reflection and spending quality time with friends and family. Samantha frequently educates clients, case managers, and others on the unique benefits occupational therapy can offer in the mental health realm and likes to emphasize finding the “fun” in function. Caroline David graduated from the University of St Thomas in 1996 with a BA in Speech Communications and Spanish. She spent a year in Quito, Ecuador volunteering for a social services organization. After returning to Minneapolis, she worked as a project manager in telecommunications for 6 years. In 2013 she earned her associate degree in Occupational Therapy. Since graduating, Caroline has worked in physical rehab and mental health. Caroline has been instrumental in developing resident programming at two board and care facilities in St.Paul for PRC. She is a member of MOTA and AOTA. Is a graduate from St. Mary's in 1984 as a Physical Therapist Assistant. In 1990 she started doing medical billing for Occupational, Physical and Speech Therapy services. She has been working at Professional Rehabilitation since March of 1998.